Welcome to another episode of Fridays Frights. 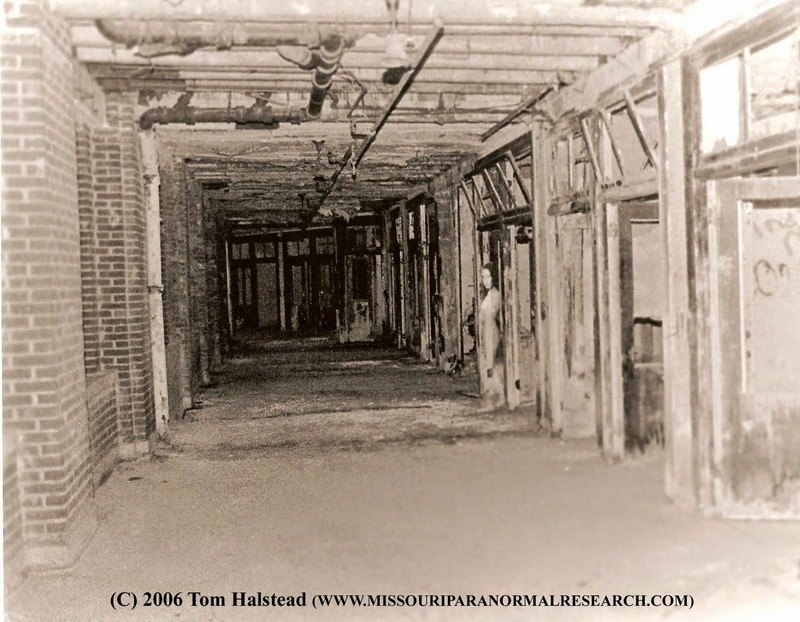 This week we feature Waverly Hills Sanatorium in Louisville, KY. Opened in 1910 to accommodate 40 - 50 Tuberculosis patients. 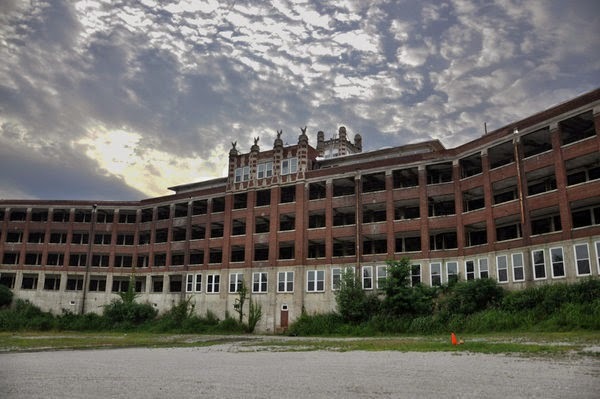 It has been reported that over 60,000 deaths occurred from the time it opened until its closure in 1962, making it one of America's most haunted sites. Featured on the popular television show, Ghost Hunters, as being one of the "most haunted" hospitals in the eastern United States. The sanatorium also appeared on ABC/FOX Family Channel's Scariest Places On Earth, VH1's Celebrity Paranormal Project, Zone Reality's Creepy, the British show Most Haunted, Paranormal Challenge, and Ghost Adventures on Travel Channel. Tours are available. Visit the sanatoriums official sit for more information.